E-Mail: "I liked the Crazy Horse portrait - a first. 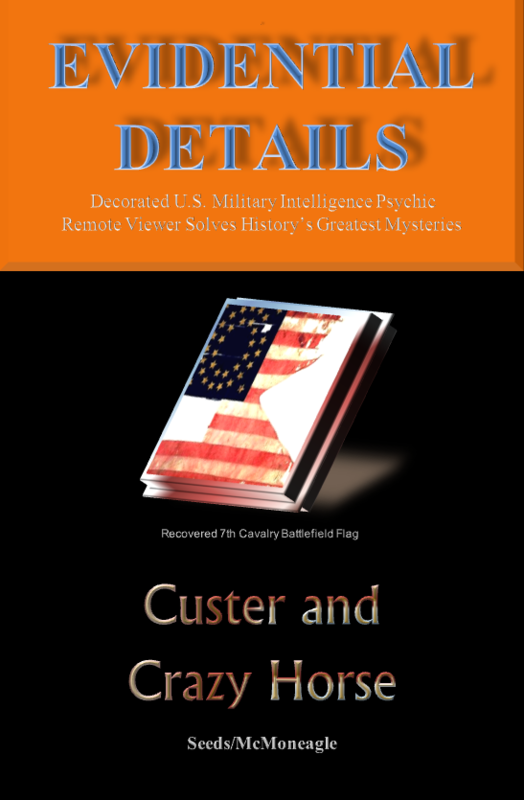 New information - (General) Terry and Custer - interesting revelations." To get a look inside - click here.